Reliance to acquire majority stake in the education startup Embibe. 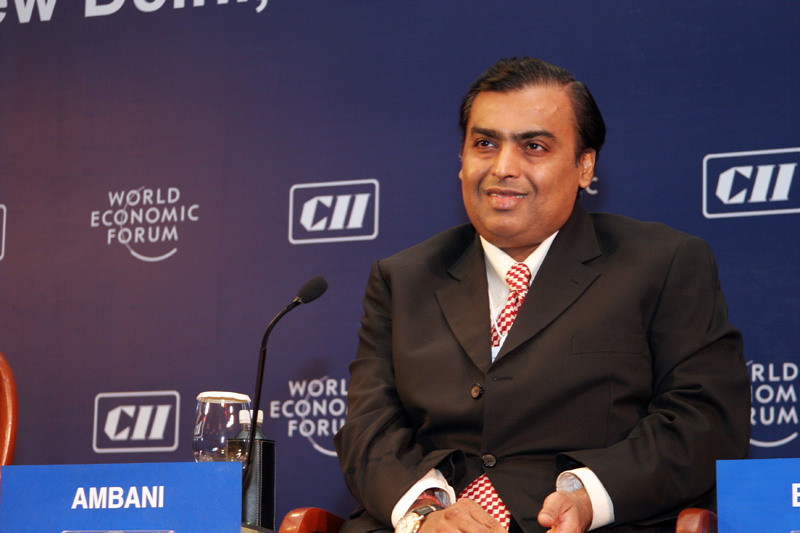 Mukesh Ambani owned Reliance Industries on Friday announced that it has agreed to acquire majority stake in the education startup Embibe. The announcement comes after speculations were rife about this deal in the market during last few days. Reliance industries will acquire 34,33,767 equity shares (translating into 72.69% stake) of Individual Learning Private Ltd (parent company of Embibe), the company said in a regulatory filing. In return, Reliance will invest Rs 1,175 crore ($180 mn) into Embibe. This investment will be reportedly done during the period of three years. Following the takeover by Reliance, Embibe’s existing investor including Kalaari Capital and Lightbox may take an exit after the deal is closed. Embibe said that it will utilize the latest capital infusion to improve its R&D capabilities in artificial intelligence (AI) as well as to shore up its presence across other geographical territories. Founded in 2012 by Aditi Avasthi, Embibe is an online educational platform that helps students in taking instant mock tests for various competitive exams. These exams include IIT Jee tests, BITSAT, GujaratCET and JEE Hindi. The platform homogenously relies on its native AI technologies to facilitate these online tests. With massive proliferation of internet over the last few years, online education space has evolved into massive and lucrative market. To tap into this promising market, in recent past several edutech startups have cropped up with the promise to solve many pain-points that plague today’s students and working professionals. Over the years Mukesh Ambani, who is India’s richest man, has shown a fair amount of interest in the Indian startup ecosystem. This interest has translated into investment in quite a few startups as well, including Netradyne, Videonetics and Edcast. All these three startups are technology driven as they rely on advanced technologies like AI and video analytics for offering their services. Mukesh Ambani’s Reliance Industries has invested in these promising startups through its GenNext Hub fund corpus, which happens to be one of the largest startup fund corpus in the country. The famous business tycoon has also time and again voiced his complete support to India’s budding entrepreneurs.